The final selection will be largely based on the product and target investor. Most websites will have examples of current and successful campaigns. 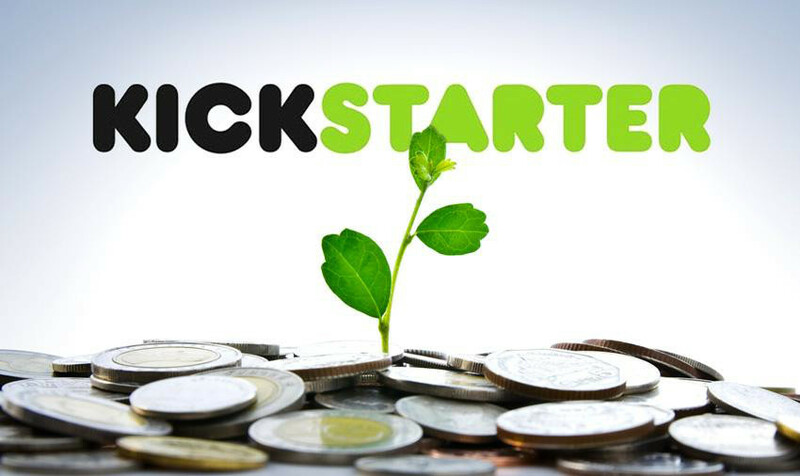 In the midst of so many crowdfunding options, Kickstarter has stood out as the one the most successful in the crowdfunding market, having a global presence and receiving more than $1.5 billion in pledges from an estimated 7.8 million backers. More than 200,000 creative projects have been funded through the Kickstarter website since its launch in 2009. The Kickstarter corporate mission is “to help bring creative projects to life”. Using their user-friendly platform as helped entrepreneurs to make creative concepts such as films, music, comics, journalistic ventures, and other projects become a reality. Amongst the top 10 most successful Kickstarter campaigns are undertakings for video games, product design, films, website, and technology.